Purchasing a car can be easy as a click if you have the money and resources. But owning a car could be hard. As we all know, problems may come or may not. You won’t have problems if you take of a thing. Just like our house, we should always take care of it, we should perform proper maintenance, and we should conduct a frequent inspection of our house’s systems and parts. If all of these isn’t done, problems would come to our house like, leaking pipes, contaminated water supplies, pest infestations, and many other household problems that could even be life-threatening. Our cars, just like our house should also be taken good care of, because if not, problems would arise. One of the most common problems we could have in our car is the interior, the cleanliness of our car. Of course, you would not want friends of yours to see your car nasty right? Just imagine having a date and you use your dirty car, that wouldn’t be a nice first impression, right? The most common parts of your car that gets dirty are its carpets. 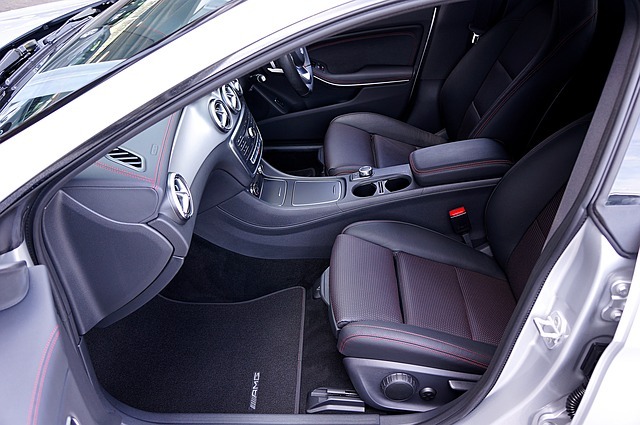 Since it is the one that always has contact with our dirty shoes, our car’s carpet is the most common to get dirty. Now, it would be such a waste of time to clean your carpets especially if you don’t know how to. But just like most problems, it could be avoidable. And if you want to know how to avoid getting your carpets filthy, just continue reading this article. There are a lot of ways to let dirt in our cars, but since we’re talking about the carpet, one way of avoiding this dirt in our car is by making sure our shoes are clean. Imagine being with your friends at a park where all of you were able to pick up some dirt in the soul of your shoes or sandals, and when all of you went in the car, immediately you see a lot of soil, rock, or pieces of leaves in your carpet, well that’s not nice. Set a rule that if anyone will enter your car they should shake their feet first before entering, and tell them to check first if they’re free of dirt. This may not stop your carpet from having dirt, but it would prevent and lessen the possibility. Having a car is just like having your own house, and if you’re a lazy person, you don’t see organizing as an important thing. Well if you want to keep your car clean, you should keep in mind of organizing. Being organized would avoid having a clutter in your car. Make use of your compartments and other drawers. Vacuum your car’s carpet at least once a week. This would avoid making your car more filthy. It would avoid dirt build up that would be hard to remove later on. Always have a trash bag inside your car. If you have night outs with friends like road trips or etc. For sure you will be buying things that later on will become trash. So make sure you have a trash bag in hand to keep off litter in your car. There are also trash bins for cars available in the market. It’s your choice if you want a trash bin or just a trash bag. Set rules for your passengers and yourself too. Set rules like no one should eat inside the car. Avoid eating inside your car because it could cause crumbs or litter to end up in your carpets. Make sure to set rules, if your friends don’t want to comply then don’t let them ride your car. 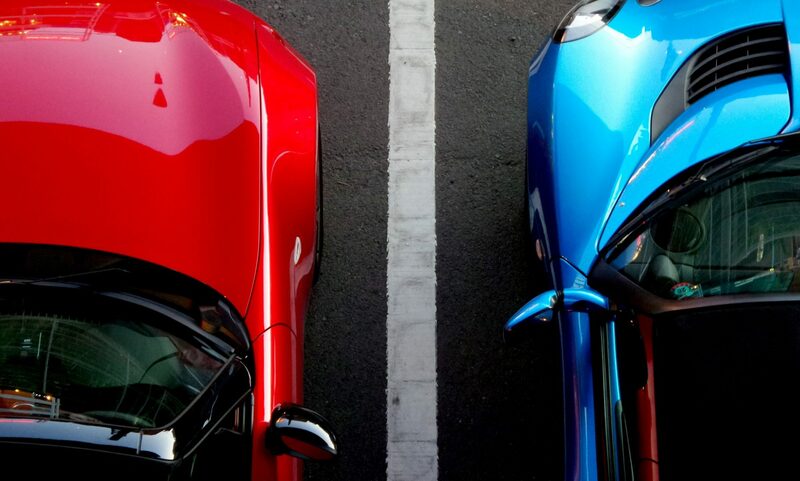 It’s your car, it’s your rules.